We use the best quality hair Russian virgin hair which has not been chemically treated and can last up to three years. This hair is hand tipped us, we create the most natural colour blend for your hair as we can mix as many different colours in one strand to get the perfect match for your hair. We also use a budget hair ‘remy’ with a silky texture and can be used for up to 12 months. We offer a free consultation to offer you the best prices for the look you desire. Our maintenance service is usually every 8-10 weeks for the aftercare you need for your hair. Each row will be removed, re-tipped and your own hair combed through and then will be re-fitted. 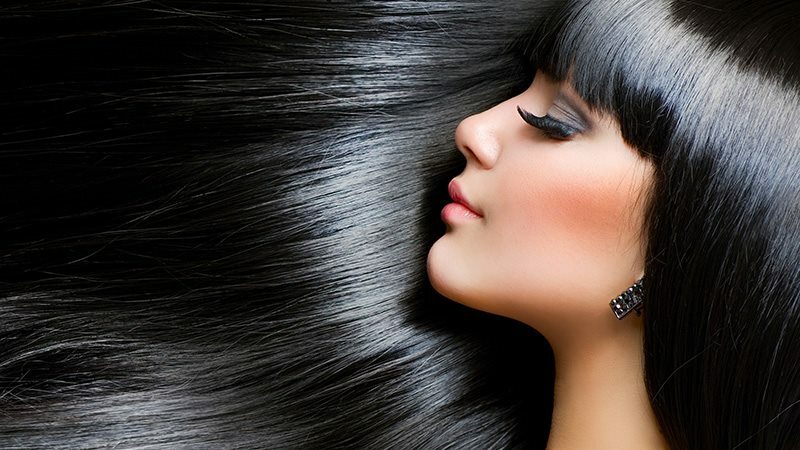 All our services include free straightening or curling after the fitting or maintenance.